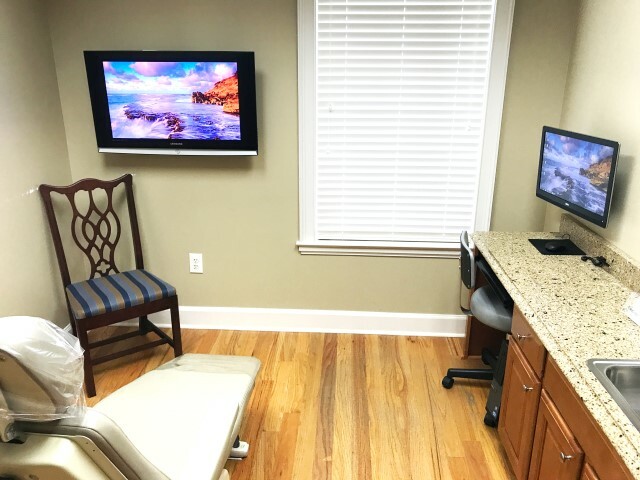 When it comes to the technology in your dental practice, a properly engineered and designed office lets you better serve your patients. A project with a generic IT provider likely won’t provide the same value as a project by IT specialists for the dental industry. We understand the ins and outs of dental offices. For all of our projects, whether they are new construction or special situations, such as two offices merging together, we start with a clear plan of action. We generate project proposals that align with our clients’ budgets and timelines. As their dental IT partners, we don’t just come in and do things our way; our clear collaboration and communication throughout the project cycle ensures our clients are satisfied. 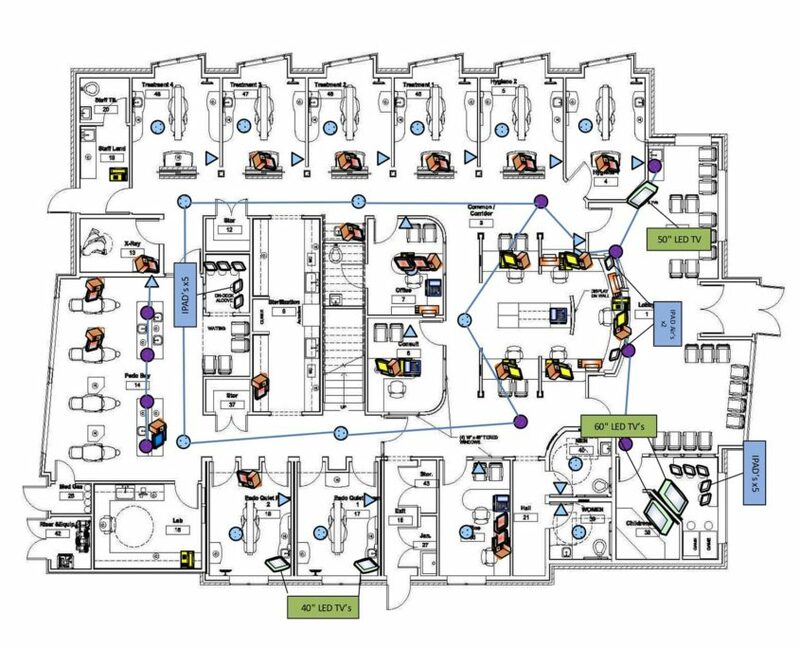 When it comes to New Office Buildouts, we offer everything a dental practice could need, from the hardware, such as servers, workstations, phones, printers, scanners, peripherals, and surveillance systems, to the cabling, audio, and video. We’re familiar with the construction cycle, and are involved in New Office Buildouts before the foundation is even poured, making sure from the beginning that the end result is what is expected and desired. We deal directly with the equipment companies, contractors, and inspectors so you don’t have to. As with all of our projects, we offer consultation, a clear plan of action, and communication along the way. Most importantly, we complete projects on time and within budget. Technology quickly evolves, and updating the technology in your dental practice is occasionally necessary. When the time comes for your office’s update, our team will install, configure, and support your technology no matter the size of your office or the number of users. We do all that we can to make the process as painless as possible, including dealing with hardware and software vendors on your behalf. Best of all, we ensure a smooth integration between new and existing technology and keep your office functioning at peak performance throughout the process. Anytime you expand your practice, it’s important to have a smooth integration between the existing equipment and any new additions. Whether you’re filling out previously vacant patient rooms, buying the suite next door and doubling the practice’s size, or tearing down a single wall, it’s important for your IT needs to be properly handled. 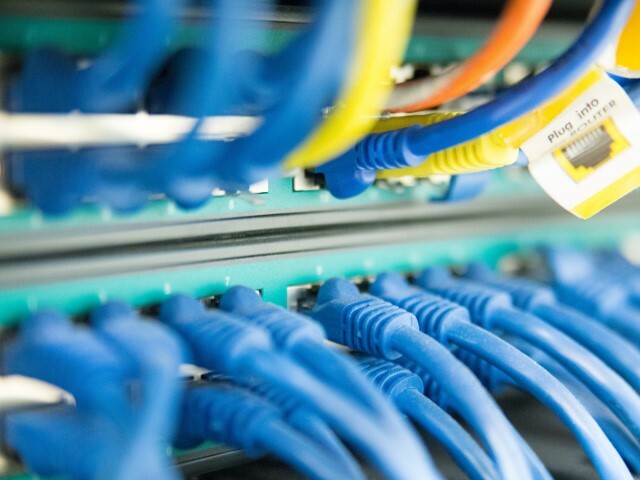 At Digital Technology Partners, we have the experience required to ensure network uptime and continuity between the new and old infrastructure while avoiding surprises along the way. If you have a unique project ahead, such as setting up a satellite office, acquiring another office, a merger, it will be handled by our Project Team and considered a Special Project. Other examples of Special Projects include practice management migrations, 3D upgrades, and setting up multi-site practices. As with all Digital Technology Partners projects, we perform a thorough pre-evaluation, generate a project proposal that aligns with your budget, develop a timeline and project plan that we share with you, and handle everything from the planning to the post-project follow-up to ensure you’re satisfied. 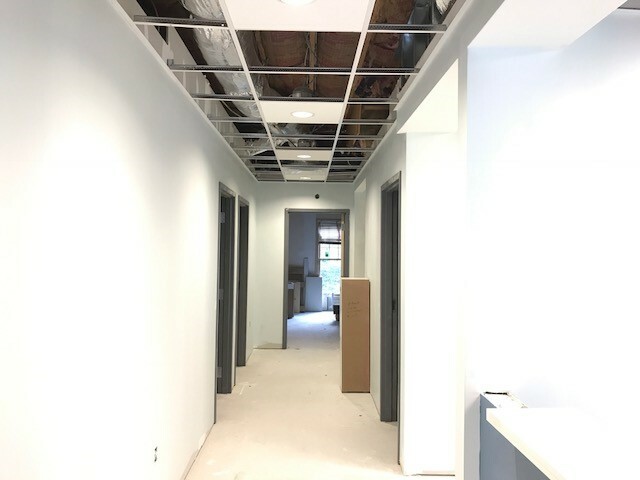 Whether you’re building a new dental office from the ground up or you’re just needing to update your existing technology, we’re here for you. To get started, give us a call at (770) 918-0075, or send us a message below.